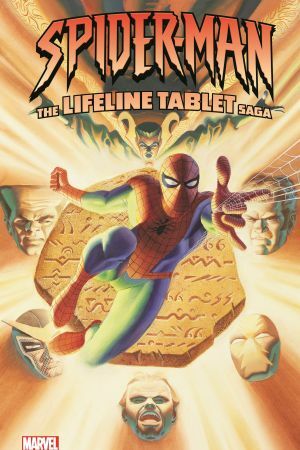 Relive a Spidey epic decades in the telling! 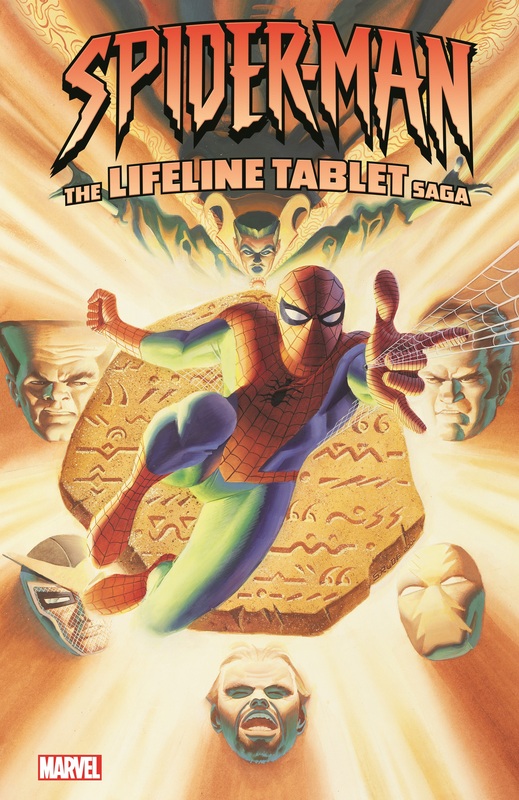 It all begins with a classic struggle over a petrified tablet said to hold the secret to eternal life! 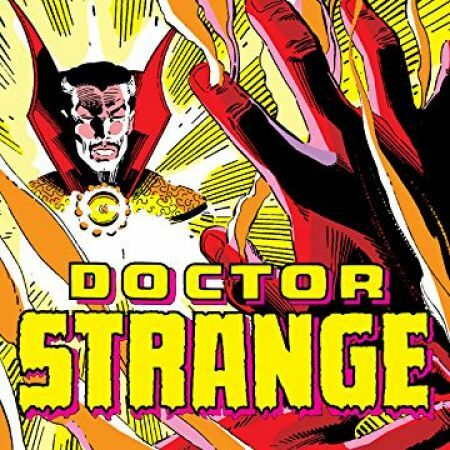 It's a priceless relic that a lot of dangerous folks want to get their hands on - like the Kingpin of Crime, the Shocker, Man Mountain Marko and Maggia boss Silvermane! But the tablet has a lesson to teach: be careful what you wish for! 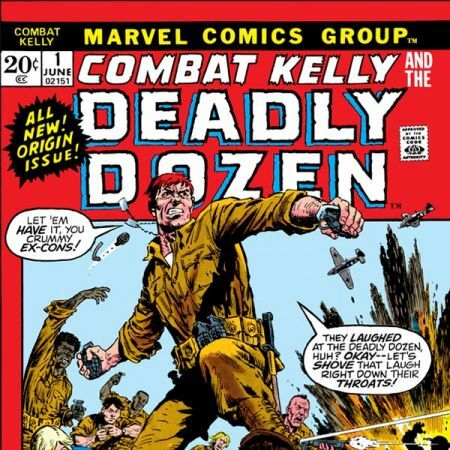 Years later, Hammerhead sets his sights on the sought-after stone - and its full secrets are revealed in a free-for-all drawing in the likes of Boomerang, the Sub-Mariner and the Lizard! 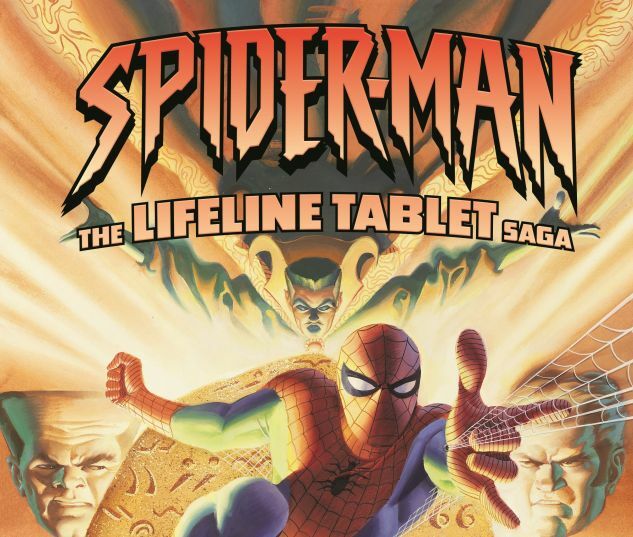 Only a Spider-Man and Doctor Strange team-up can prevent the lifeline tablet from wreaking havoc! AMAZING SPIDER-MAN (1963) #68- 75, SPIDER-MAN: LIFELINE #1-3.